Quality & Style in this 1,720 sq.ft. 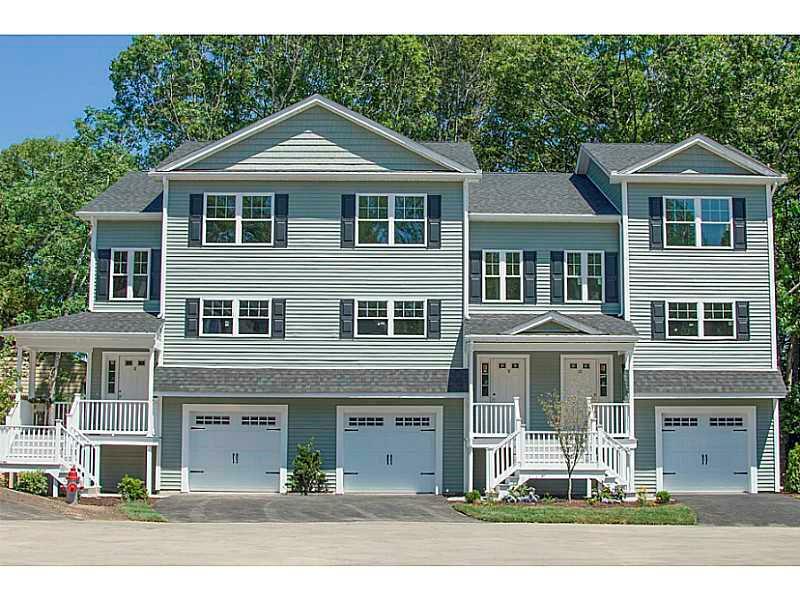 Townhouse in Tollgate area. Spacious granite kitchen opens to fireplaced living room & dining. Two baths, lavette, hardwoods, air, front porch, large deck & more! Taxes TBD.